PRICEPARSER 3.0 is the software with which you can secure your measurable sales success at Amazon immediately. Without price optimization, you lose margins and sales. With the purchase, you obtain a 12-month license to use the software on ONE workstation / PC / server. A renewal after the expiration of the license will not be carried out automatically. You decide for yourself whether you want to purchase an annual license again or not. You will receive a reminder from us before the license expires. 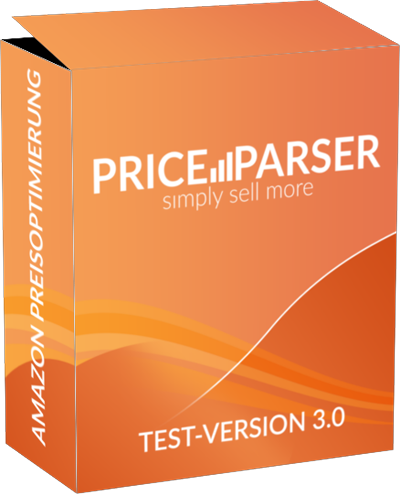 You can pay PRICEPARSER 3.0 by credit card in monthly rates. Get the PRICEPARSER 3.0 user license with different runtimes of 12 months. Make an absolutely secure payment of the purchase price via our payment service provider elopage.